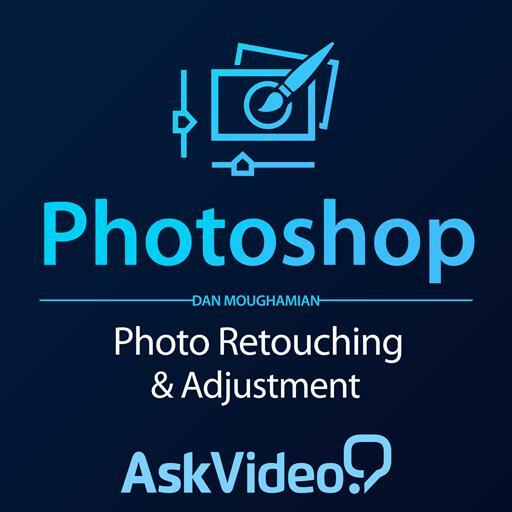 Dan Moughamian is not just a fine art photographer of striking landscapes and urban architecture; he’s also a noted author and professional instructor with experience in digital compositing, digital video, and motion graphics. 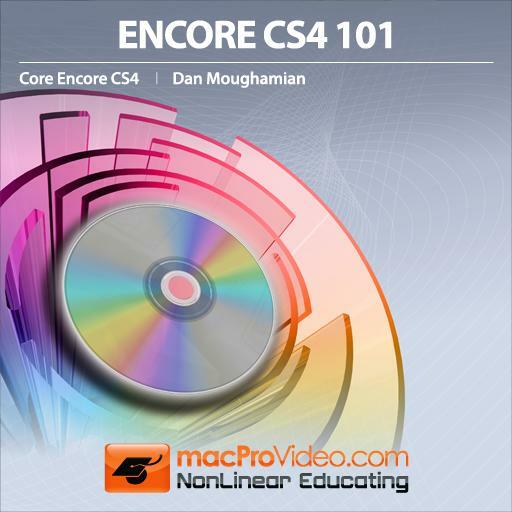 A veteran of the Adobe alpha and beta testing programs, Dan has nearly 20 years’ experience working with Adobe applications, including 16 years with Photoshop. 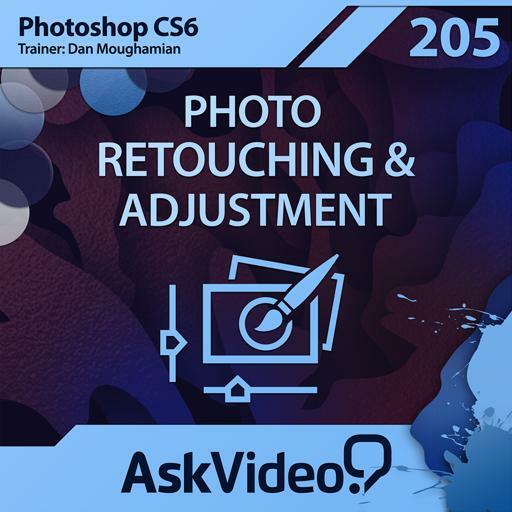 He is a contributor to the Photoshop CS4 Bible and PhotoTechnique Magazine, among others. 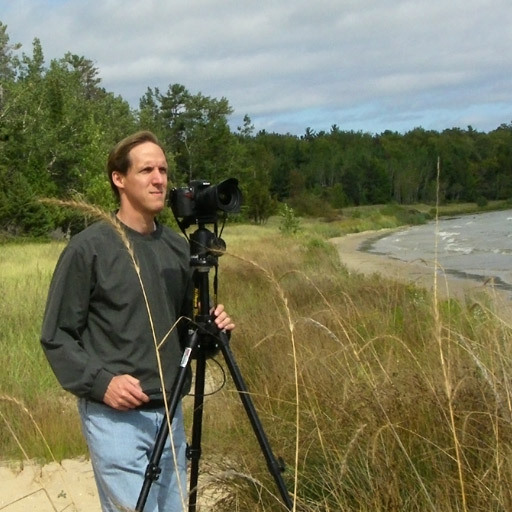 Dan’s most recent work includes Digital Imaging How-Tos (Adobe Press). 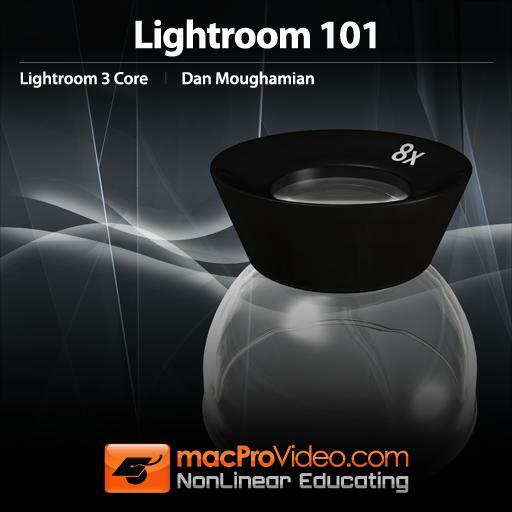 His video titles for 2010 include Image Retouching and Adjustment with Photoshop CS5; Core Lightroom 3; and Mastering Adobe Camera Raw 6. 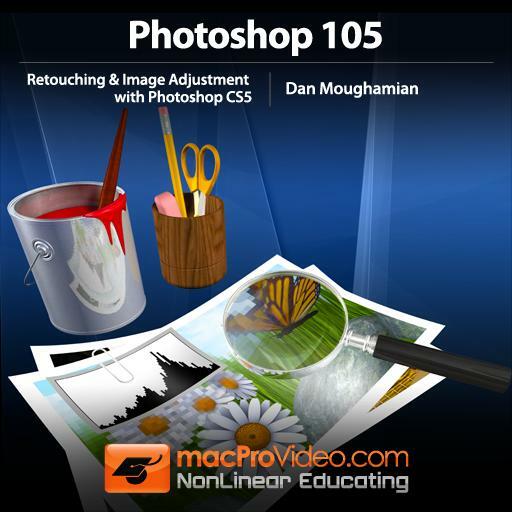 Once you watch the demos, we think you’ll agree Dan’s friendly and detailed approach is a great way to “learn Adobe!” You can follow Dan’s latest adventures on Twitter, @Colortrails. 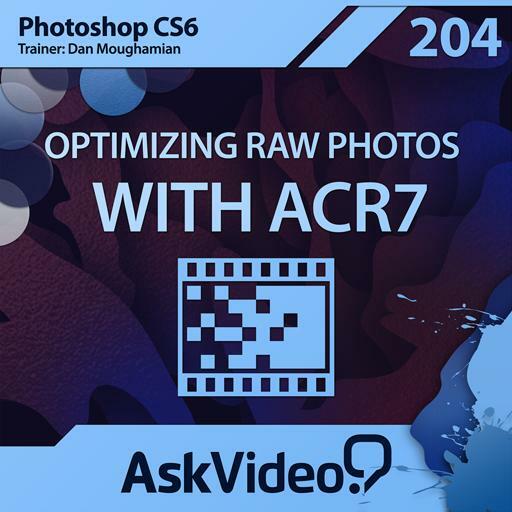 I never knew anything like Content Aware Scale option was available. And I literally experimented with a couple of images that I had in my collection. However, my only disappointment being - the option to 'reduce' was not shown. I wish it was also shared in this lesson instead of being stated as 'just as you increased the scale, you can also reduce the scale'. My challenge is - I am not the brightest one in the room. So for me it was a disappointment that this couldn't have been shown. That's the only reason I gave this lesson a 4 out 5. Otherwise - this lesson deserves a 5 out of 5. I hope this option can be shown as a demo some place. This is the first time I am discovering about a function called Puppet Wrap and the creative options you can use with regards to the distort function. Its really a thrill to know that there yet another tool I can use for my creativity. I liked the variety and the options the trainer gave me on new concepts like the Color Jitter & Color Dynamics. 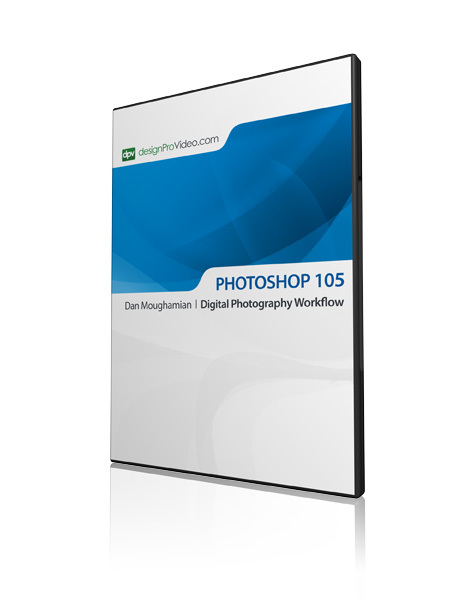 Even though I have been using photoshop for many years now - this is the 1st time I can to know such an option existed. 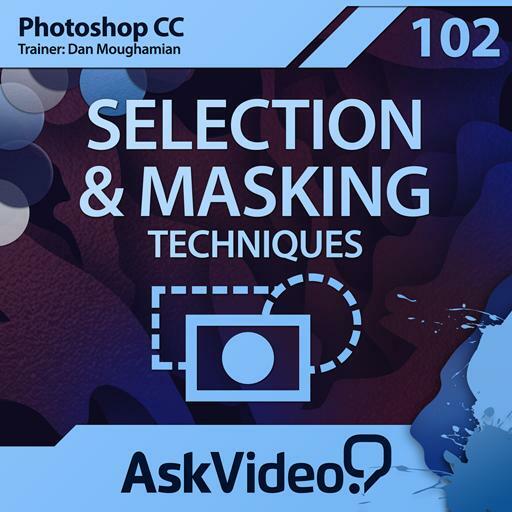 This is a great overview class that really helps you get to know all the tools in your arsenal...as far as how to make intricate, specific selections in photoshop projects. 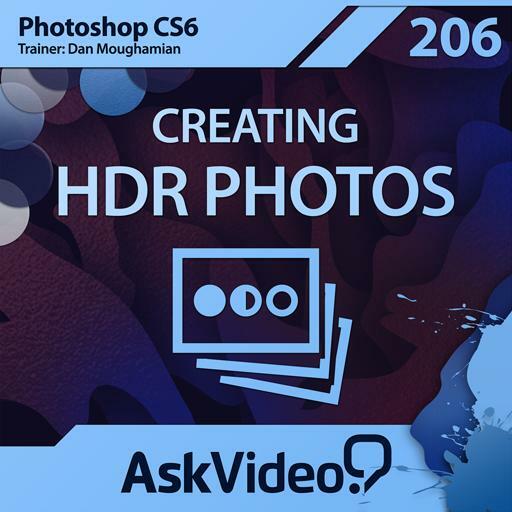 I watched most of it in "hyperlearn" mode and was still able to take notes. Another winner course. 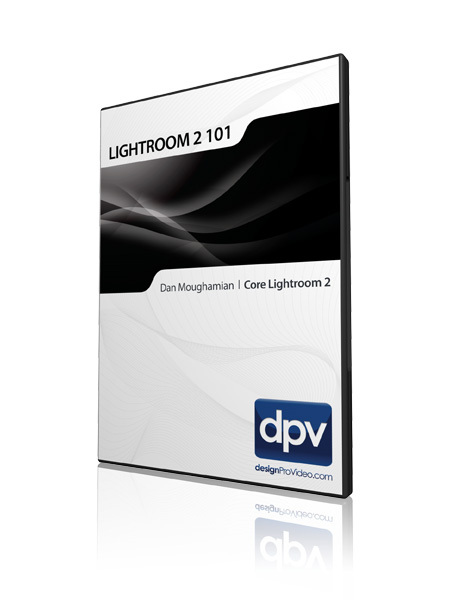 Very difficult concepts broken down into simple and short videos. Great Job Dave! 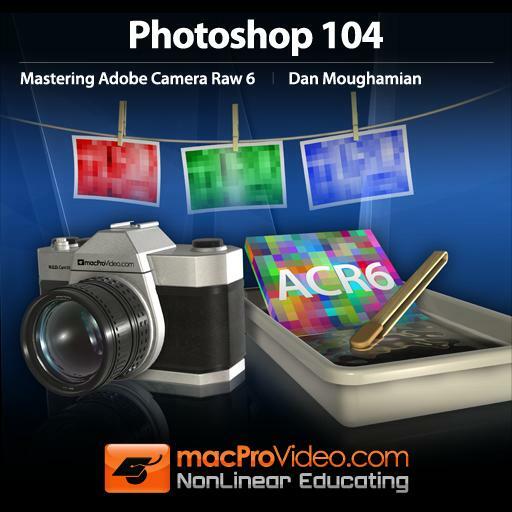 A good course, but all the Photoshop courses on MacProVideo seem to have the same problem - that is, they follow a linear teaching path rather than a pyramidal one. In this case, that means an exhaustive discussion of selection, and a little on masks, but with not much explanation of the context in which they are used. How do layers work? How do masks work? It would be much better to give a high level view of the forest rather than exhaustively following a few paths to some particular leaves of one or two trees. It's like trying to learn English by going through a dictionary from A to Z, learning word by word. These courses could be so much better. Apart from this complaint, the course was good - the pace was good, and I found that making notes of all the keyboard shortcuts as they were mentioned was a helpful exercise. Solid slow deliberate delivery. 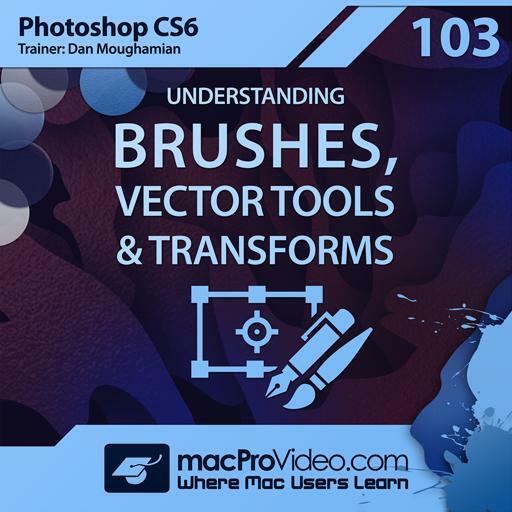 Covers all bases for brushes, vectors, transform. I need to practice the "pen" tool. but very powerful. 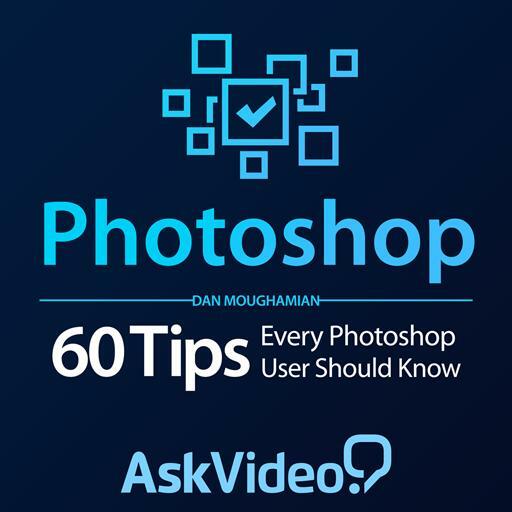 It is a very condensed collection of tips. Short and easy to follow. Nice. 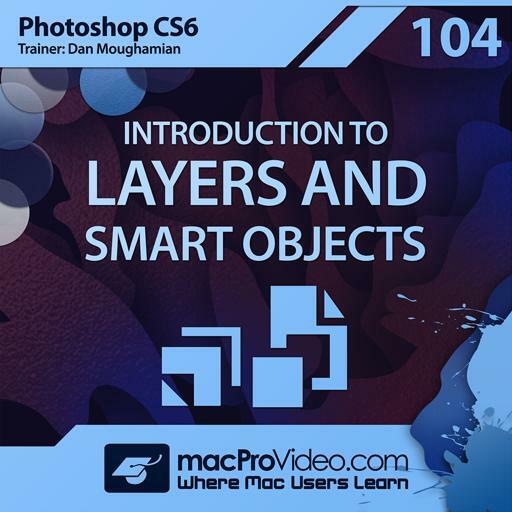 I liked this tutorial, he explains easily how to use and implement layers in photoshop in a way that can be understood by beginners.